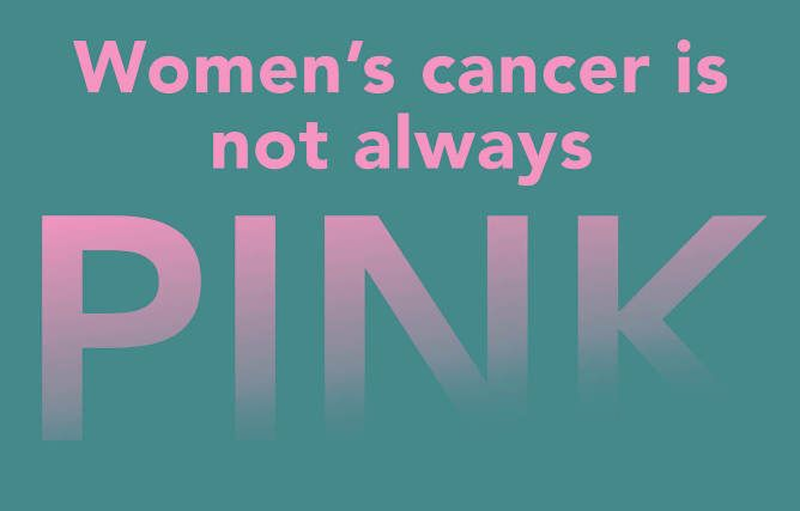 And even when it’s breast cancer, it’s not necessarily pink. Freakin’ pinkwashers. Oh Jane. So long ago that you posted. I watch for your posts to come flying into the gmail, but now fear the worst.